See our website for our seasonal hours of operation. 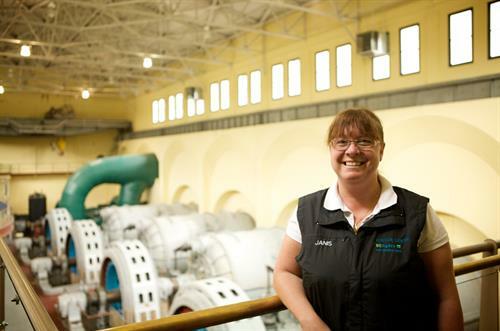 The Powerhouse at Stave Falls Visitor Centre offers an exciting experience for all visitors, regardless of age. 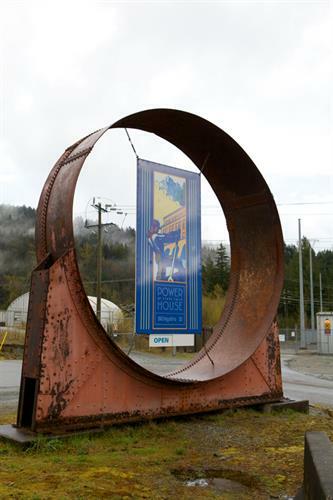 Walk back in time with interactive displays and demonstrations telling the story about electricity and energy in British Columbia. 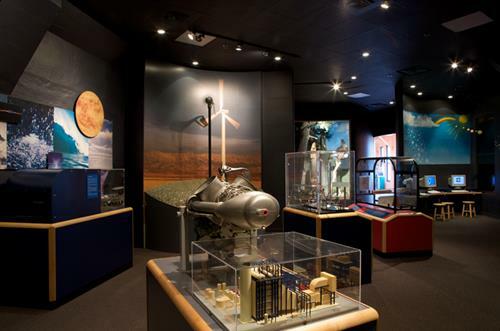 Don't miss the impressive turbines and generators, which give a unique perspective on how electricity is made. Bring a picnic or purchase snacks from us and enjoy some time on our deck. Enjoy the centre at your own pace or call ahead to book a guided tour. Visit our website to plan your visit.